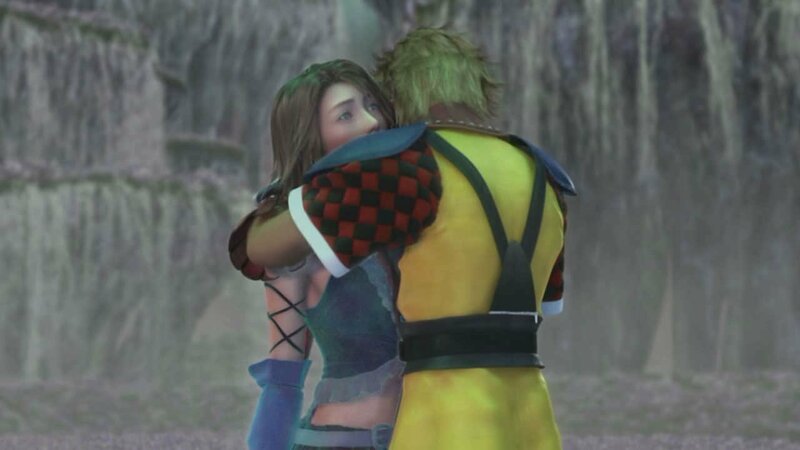 Final Fantasy X was a narrative, visual, and audio achievement, telling a moving story with wonderful characters that was accompanied by masterful, heart-wrenching music. Its warmth has somehow lost none of its power over the years, and this delightful remake allowed me to revisit a cherished place in my video game memories (albeit with some flaws). Oh yeah, and Final fantasy X-2 is there too. But I’m still bitter about that 97.8 completion percentage from over fifteen years ago. This isn’t the first time you could take this adventure on the road (Vita came first), but the Switch’s big screen and comfortable controls make it a welcome experience for my ancient, corroding eyes. The game’s vibrant colors shine bright on the Switch’s handheld screen, with some lovely sharp detail on the creative landscapes the developers created for it. These lovely HD visuals, oddly, come at a strange cost when it comes to characters. The lush visuals look great in HD, but the character face models seem to have lost some of their humanity in the process, for lack of a better way of putting it. The fuzziness of the PS2 version has been smoothed over to reveal harsh lines that give the cast a kind of artificial feeling, shifting from a soft human touch to something more like plastic dolls. A part of me thought this was nostalgia talking, but the character details seem to be the only visual aspect that suffers from this issue. It may not bother some players much, but with so much time spent with characters, it is a noticeable flaw. That said, little else suffers from problems in the games. 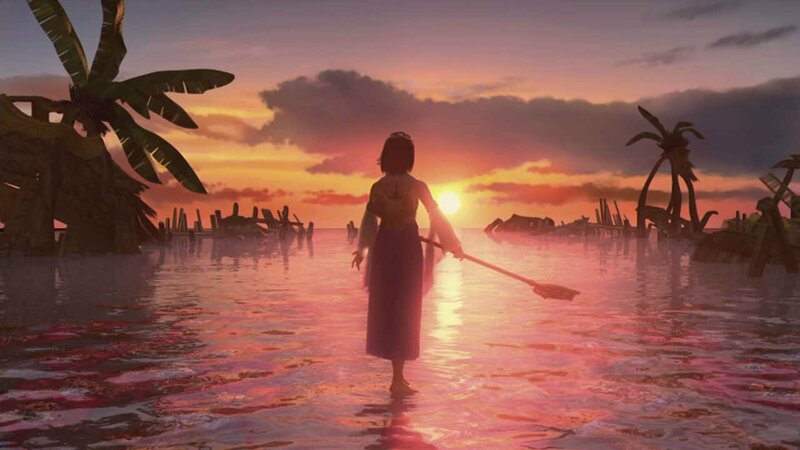 The dual soundtracks, both arranged and classic, are welcome to the ears (and being able to switch back and forth at will is wonderful, allowing players to experience both), giving each scene, from the calming beach to the height of monstrous power, an emotional weight that can be recalled from the soundtrack alone. A few notes brings it all back. The new leveling system for X, which lets you play around with the Sphere Grid, can turn the whole game on its head as well. Make Wakka a healer. Let Lulu be your front line fighter. You can start the characters where you like on the grid, allowing you to create wild builds that can be good for laughs, or to create a unique play experience. 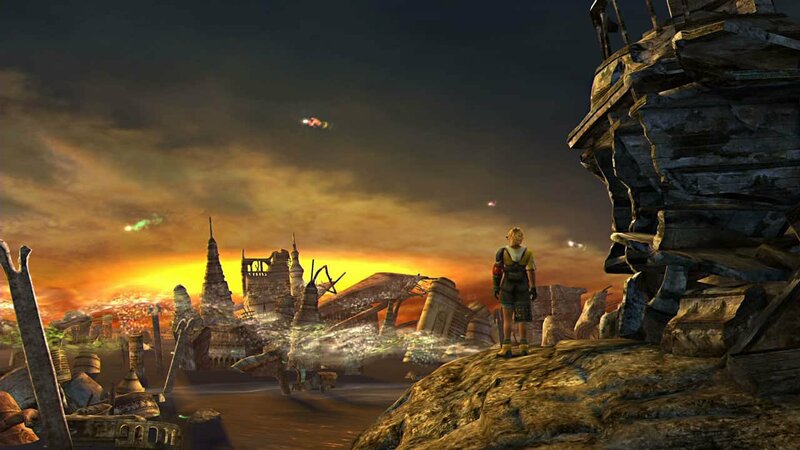 Final Fantasy X/X-2 make for a lovely addition to the Switch’s library – a touching experience for new and old players. While its characters might have some quirks to them, it all quickly gets lost as the look, sound, and story take us back to beloved lands. 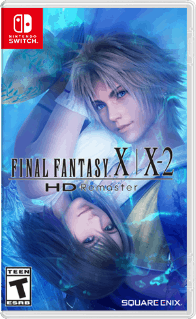 Final Fantasy X/X-2 make for a lovely addition to the Switch’s library – a touching experience for new and old players.